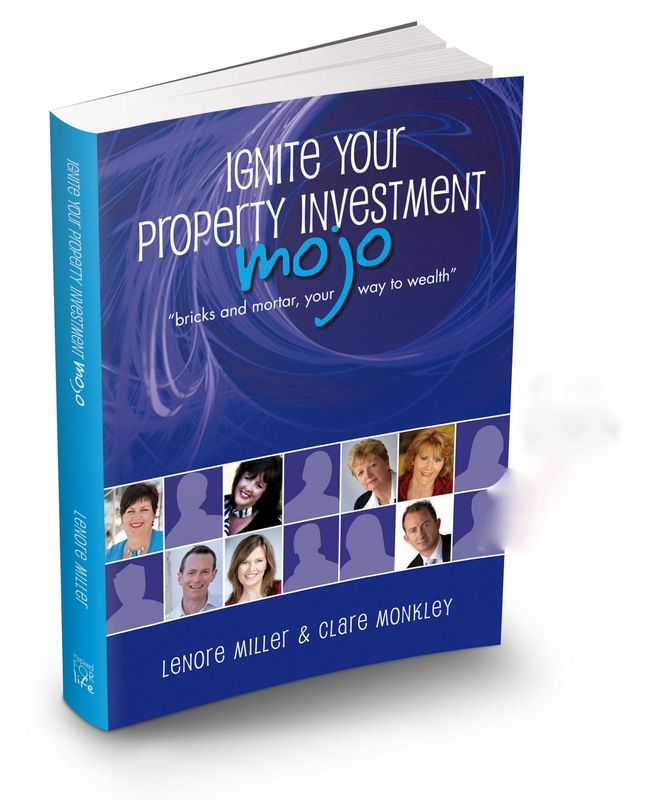 ‘Ignite Your Property Investment MOJO’ is perfect for every aspiring property owner and property investor. Even if you have bought your own home you will find great value on how to take the first step towards property investment. Look no further this book has all you need to put the right step forward. Achieving your financial goals in life relies on your willingness to take consistent appropriate action. The trick is knowing what action to take. This book is a great opportunity to be informed about your property investment options and the safe guards to put in place to protect your growing wealth. If you’re serious about building wealth through property you need to read this book. Over the last 15 years I have built a property portfolio spanning both Australia and the USA. I would not have achieved this without investing in both my education and expert mentors. This book is a great place to start for anyone wanting to build wealth through property, the experts within share their knowledge and provide next steps for those seeking financial freedom through property. USA Real Estate Investment Coach. Host of Your Money, Your Call, Sky News Business Channel.